Images in this category may also appear in other categories by place name. 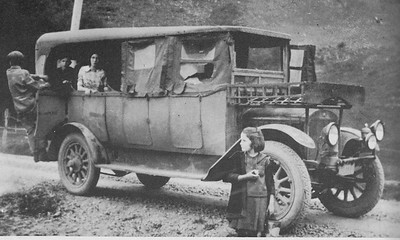 Before gasoline engines and good roads, one-room schools dotted the countryside. 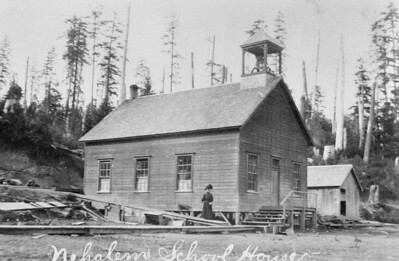 First in the Nehalem Bay area was the Onion Peak school on the property of Elisha Scovell near the north end of today's North Fork Road. As towns grew, so did schools. 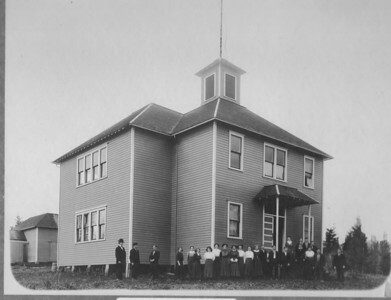 This is the first school in Nehalem built around the turn of the 20th Century and located in Uppertown near the west end of MacDonald bridge. 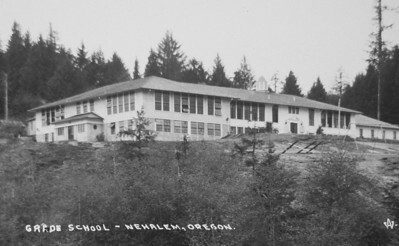 By the early 1930s, after more school closings in the valley, the Nehalem school had added a south wing with four classrooms over a swimming pool and a north wing with auditorium and gymnasium. The school closed in 1986. Today the facility serves as the North County Recreation District. In the early 20th century, schools got bigger and the number of school districts increased. In 1930, Tillamook County had 45 school districts. The number shrank to 18 by 1945, to 13 by 1949, and to the three we have today by 1962. 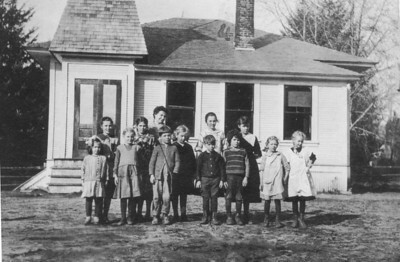 Wheeler public school in the 1920s. The union high school merged students from four elementary school districts: Wheeler, Rockaway, Mohler and Brighton. 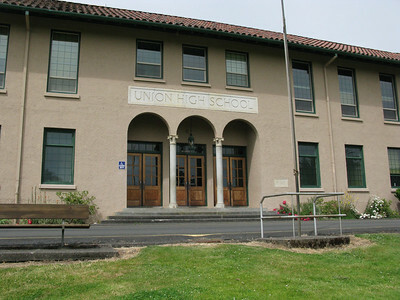 In 1907, five elementary school districts voted to form Union High School district #1 in Nehalem. Leaders of the high school district built this building in 1908. Students attended this building until construction of the new high school -- today's elementary school -- in 1925. 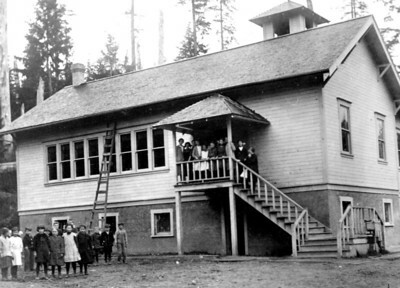 Pine Grove school, probably in the 1920s. 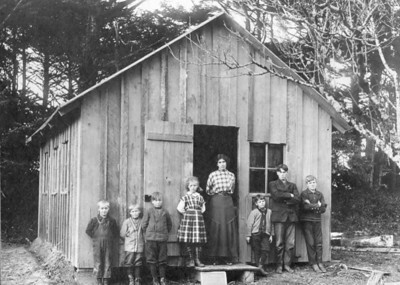 The Pine Grove school served children in Manzanita until it closed in the late 1950s when it joined today's district 56. The building on Highway 53 currently owned by White Clover Grange was built in 1921 as Mohler elementary school. 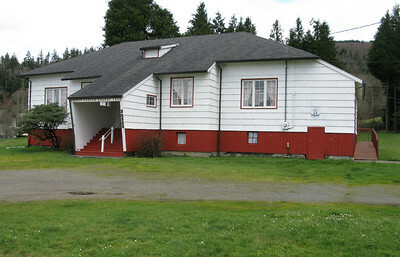 The Nehalem school district assumed ownership when it merged with Mohler district in 1930, then sold the property to the Grange in 1962.